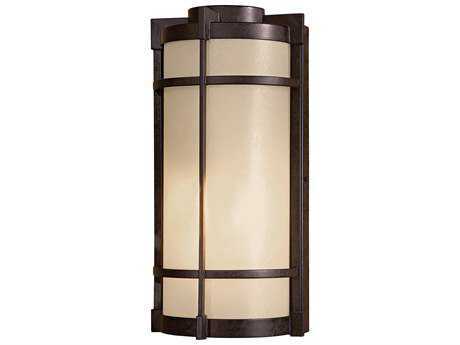 Outdoor lighting serves to provide safe illumination and brightened enhancement to exterior settings and outdoor living spaces. 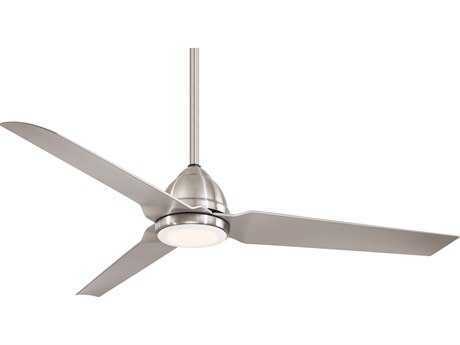 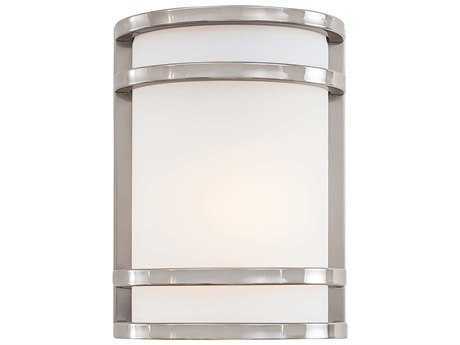 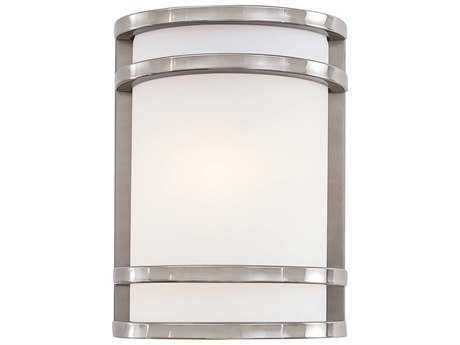 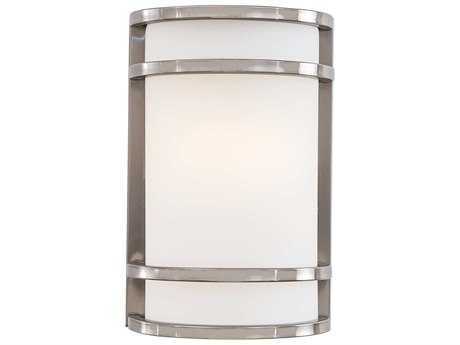 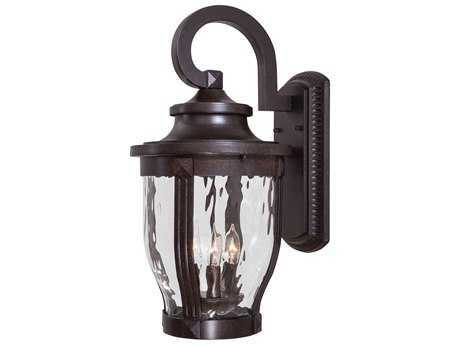 Outdoor lights refer to fixtures that are specially constructed for outdoor use and settings, functioning in a variety of places from poolside decks, outdoor entertaining spaces, and curbside properties. 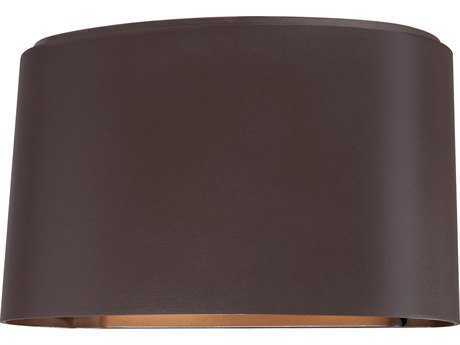 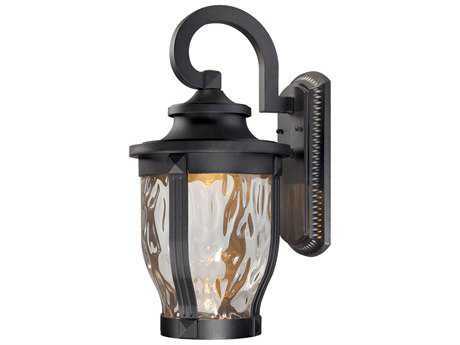 Adding both decorative and functional value to outdoor spaces, these versatile lighting solutions encompass a diverse range of applications, including landscape lighting that highlight landscape features, to patio lights that offer additional safety in dark settings. 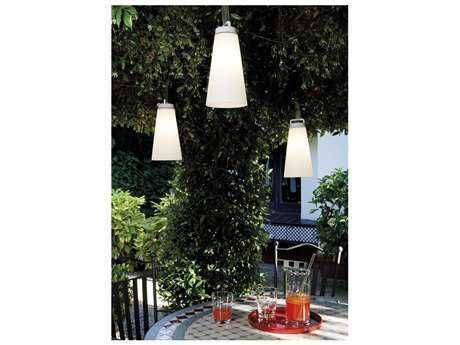 Each outdoor setting calls for a unique system of outdoor lighting that not only provides solution-based lighting, but can also withstand continual exposure to outdoor elements. 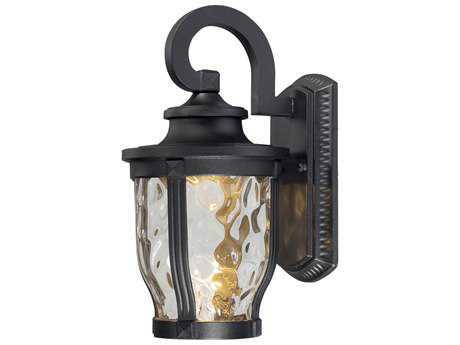 Whether you’re enjoying evening stargazing, or a post-dinner swim, outdoor lighting is a crucial aspect in enjoying outdoor living activities. 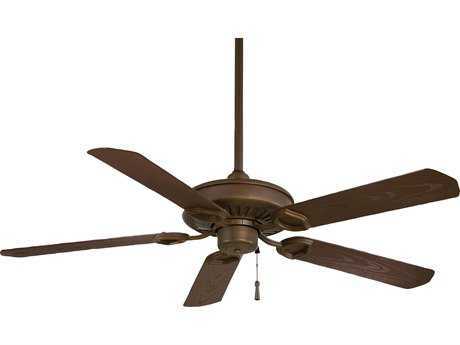 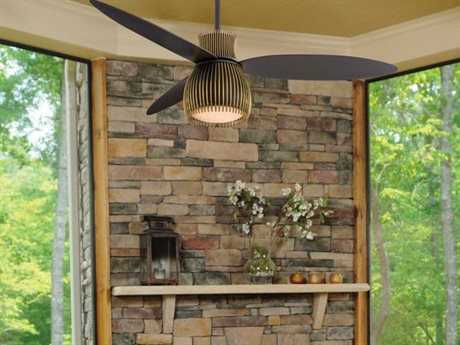 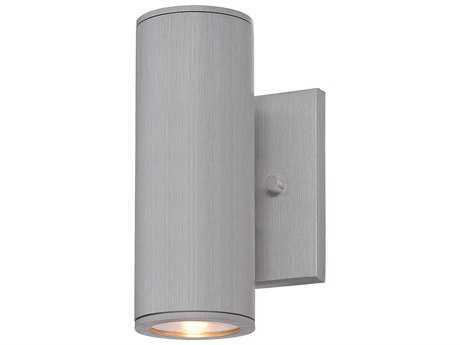 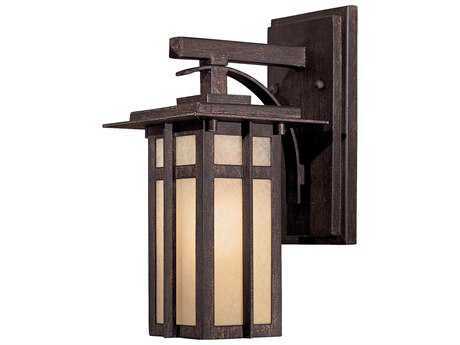 Select from hundreds of outdoor light options at PatioLiving including many different sizes, styles, and fixture types to enhance any outdoor space. 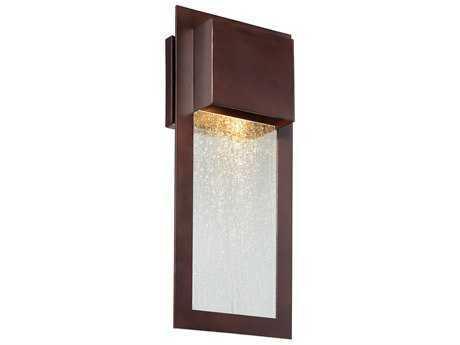 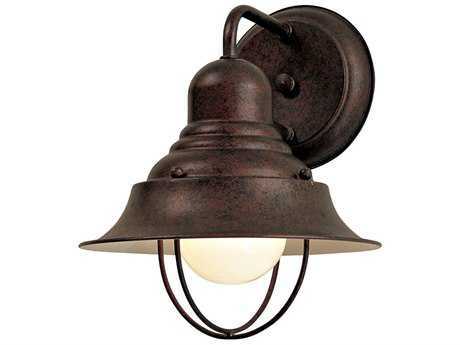 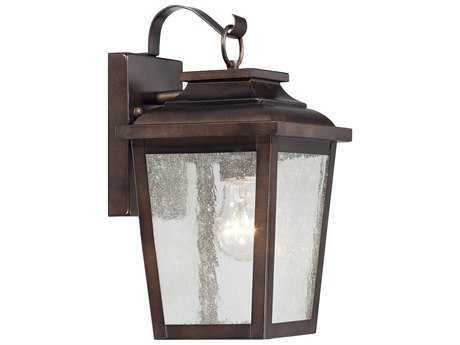 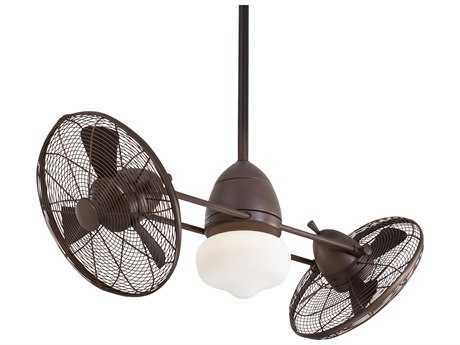 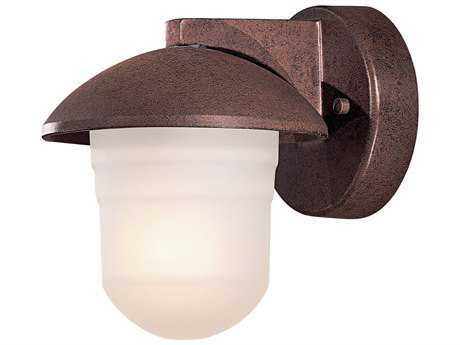 PatioLiving carries a comprehensive selection of patio lights and outdoor light solutions for backyards and outdoor settings including outdoor wall lighting, post lighting, ceiling lights, spot lights, lamps, and ceiling fans. 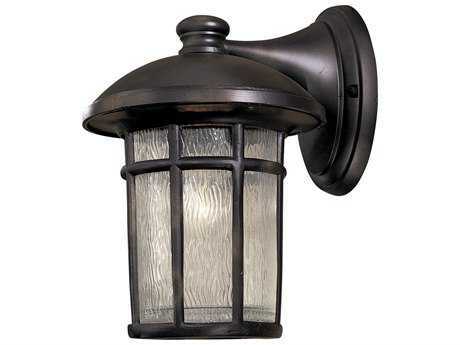 Outdoor light fixtures are available in a variety of power systems depending on the size and type of space, as well as preference. 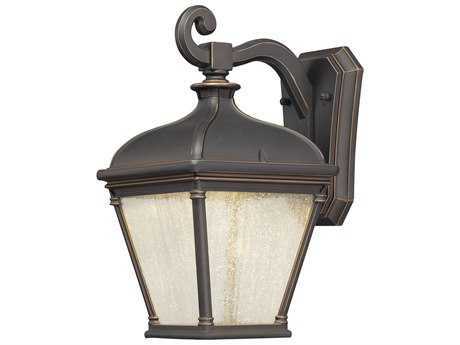 Light solutions include environmentally friendly (and cost-effective) LED outdoor lighting, hardwire, solar, and plug-in designs that ensure long-term, safe illumination in any outdoor setting. 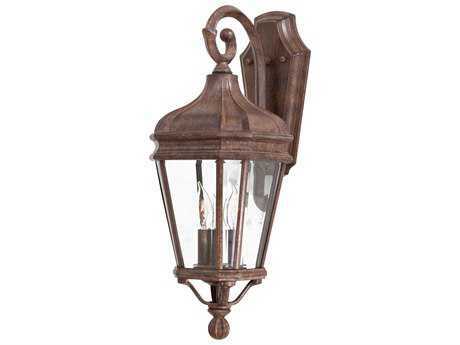 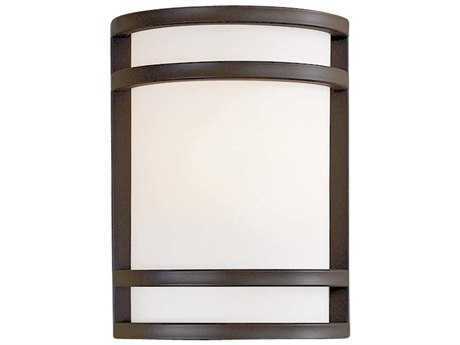 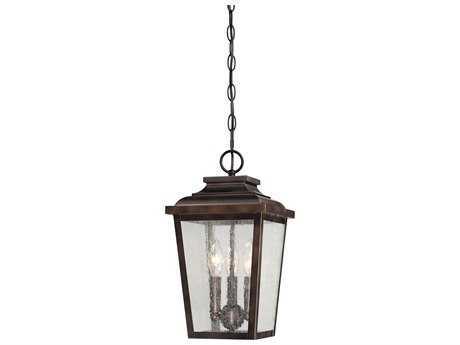 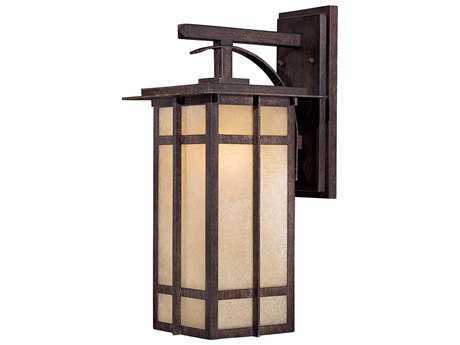 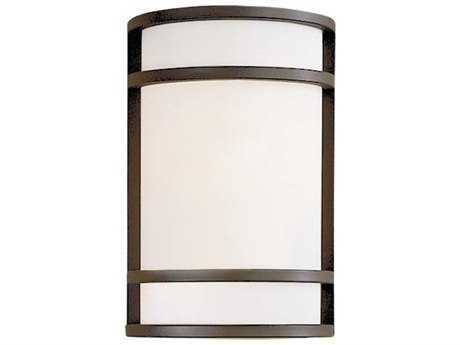 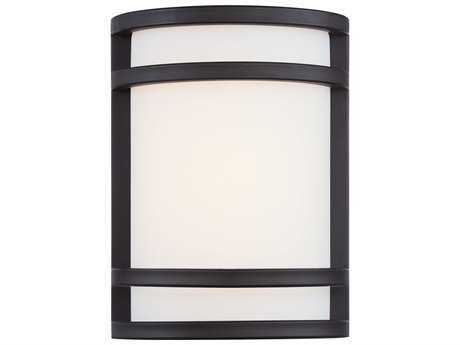 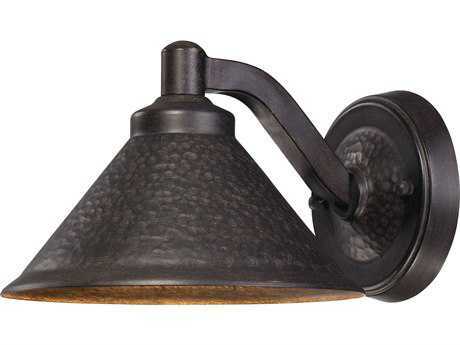 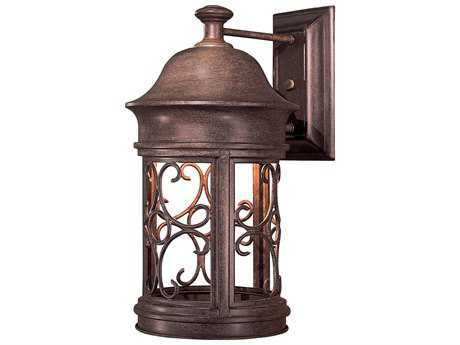 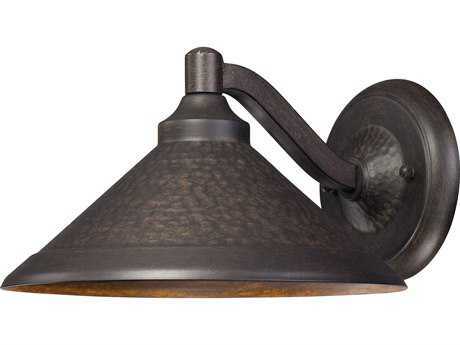 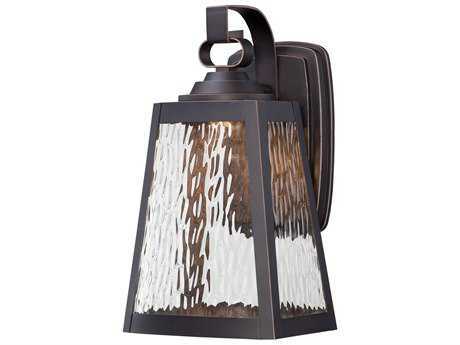 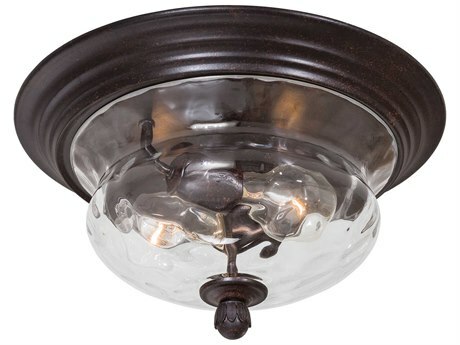 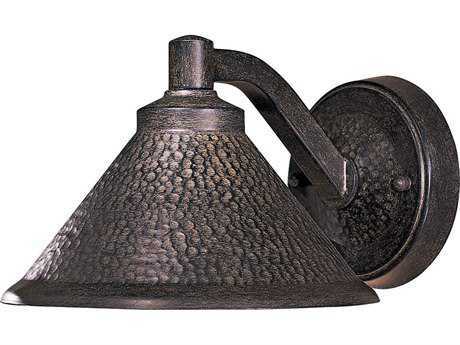 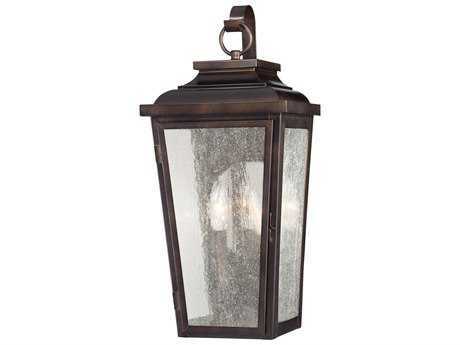 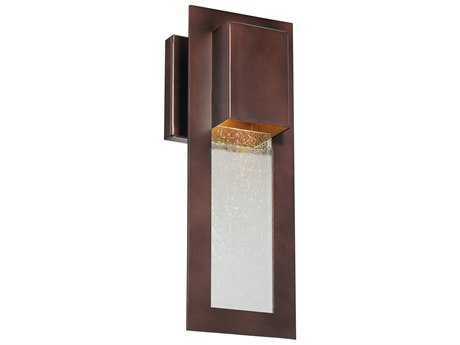 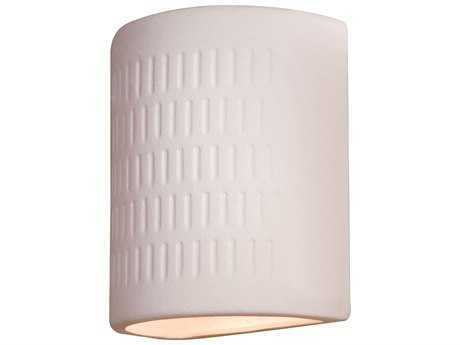 Whether you’re searching for lighting to use for decorative purposes to accent landscape design, or for safety measures to prevent guests from tripping and falling, PatioLiving carries a diverse mix of versatile decorative and functional outdoor lighting options to transform any outdoor space into a premium showpiece of style. 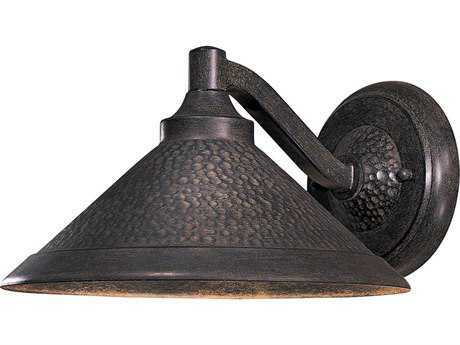 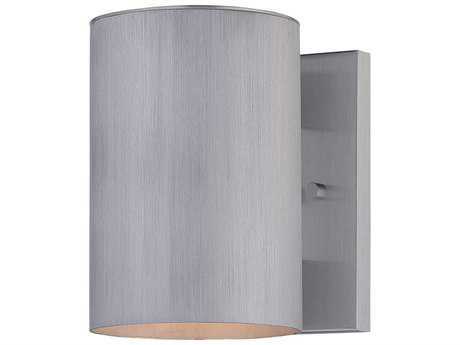 Select from the best brands in outdoor lighting such as Maxim Lighting, Hinkley Lighting, and Kenroy Home, among many others. 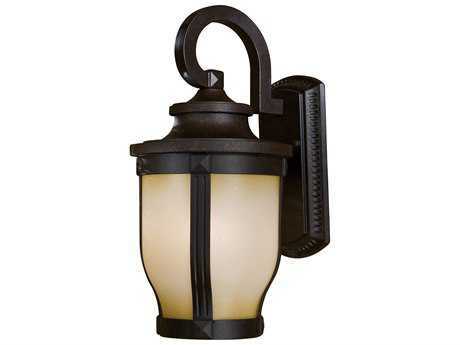 Outdoor lighting is a crucial element in transforming outdoor spaces into functional and recreational spaces that guests can enjoy well past after the setting sun. 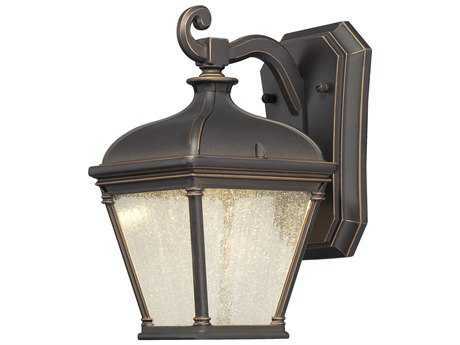 The ideal outdoor patio lights blend safety and security with curbside appeal, while also remaining functional in damp outdoor settings. 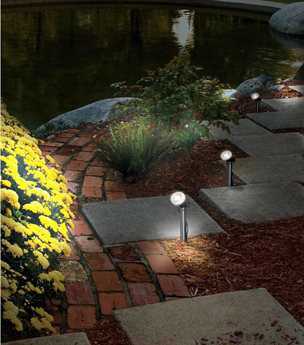 Each outdoor setting calls for a unique mix of lights, from landscape lighting that provides ambiance, to path and post lights that ensure a proper level of security. 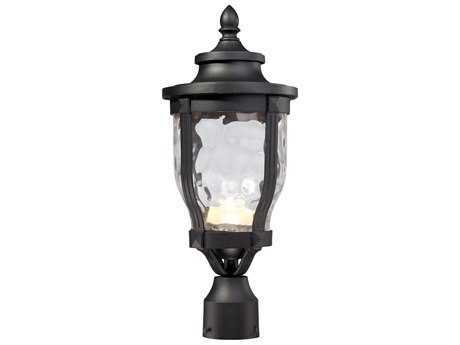 Different styles can add a sense of style to your outdoor setting, inviting guests to linger and enjoy the outdoors longer. 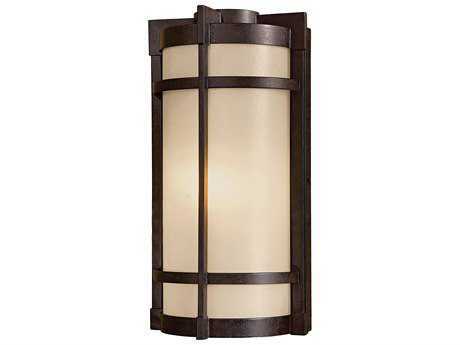 At PatioLiving, you'll find a diverse range of light types and styles that will enhance the aesthetic and functional value of your space. 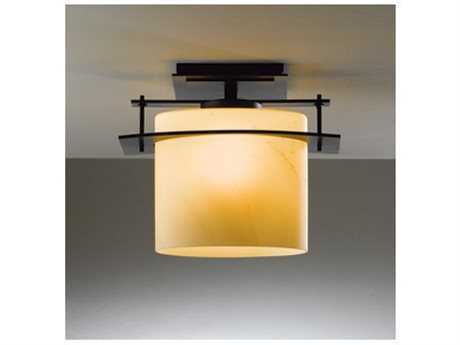 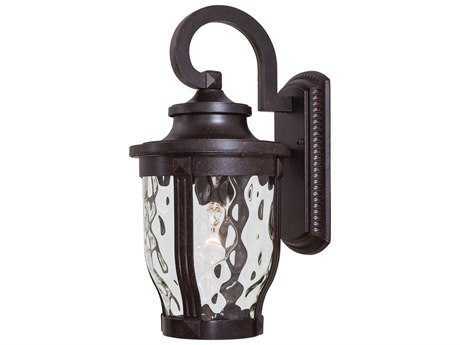 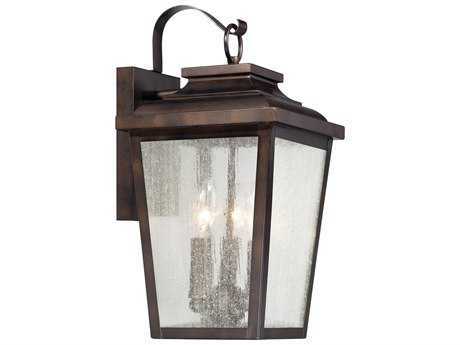 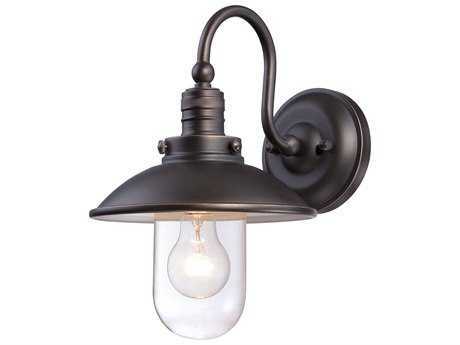 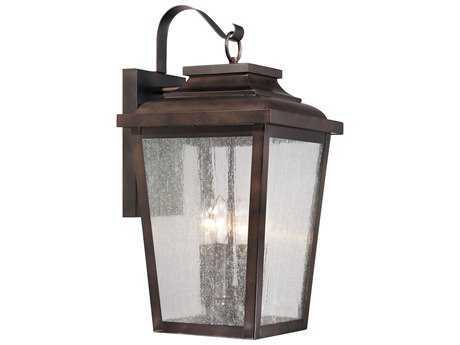 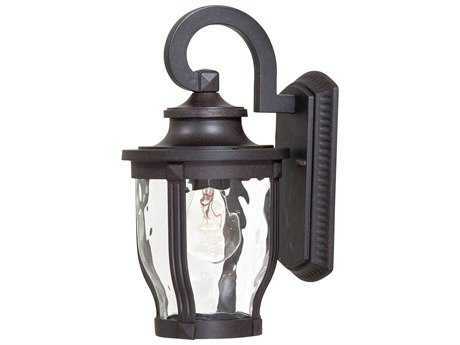 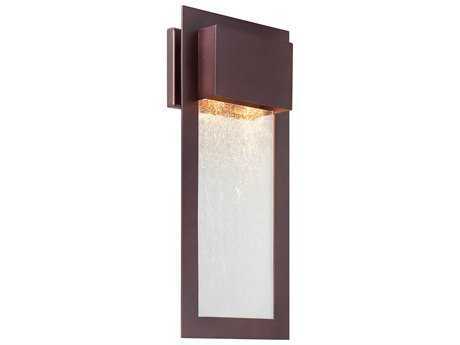 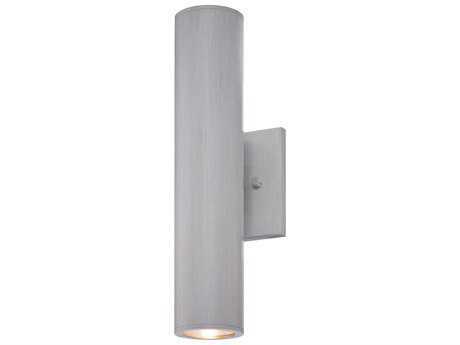 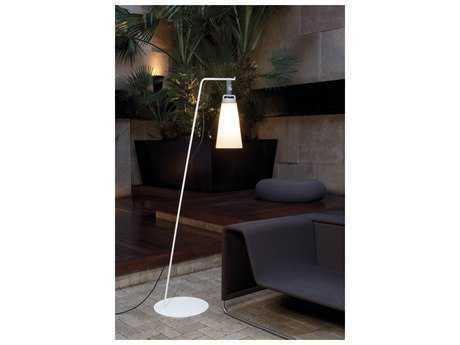 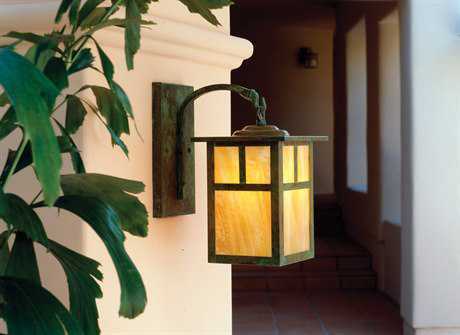 For more instruction about outdoor lighting, read PatioLiving's complete Outdoor Lighting Buying Guide.